I was so happy with this booking. 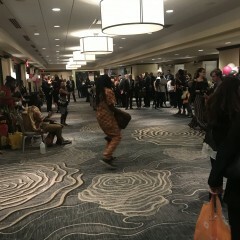 The drummers and dancers were amazing, and added such bright, passionate, authentic energy to my event! Thank you so much Sarah for giving us such a great rating! Your compliments are much appreciated! 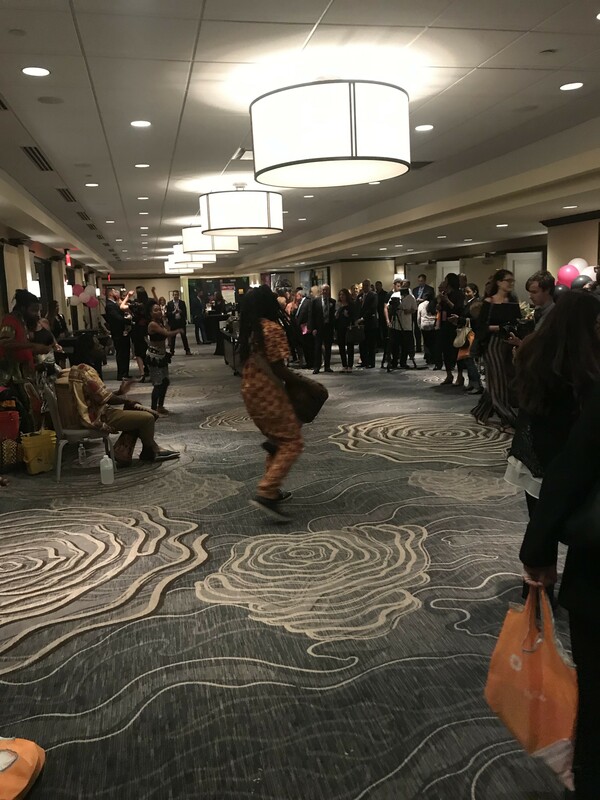 We strive to provide a high quality representation of West African Culture and we are glad you were satisfied with our showcase! All The Best! !